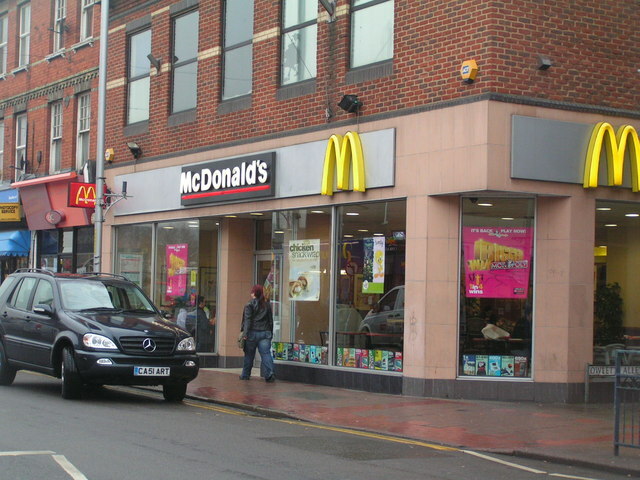 Mc Donald’s has decided to introduce healthier food. The popular fast food chain is going ahead with plans to simplify the menu and announced that it would bin artificial preservatives from chicken nuggets, egg products, and breakfast sausages. The fast food will also replace high fructose corn syrup from buns with sugar. All these changes will take place earlier than scheduled, by the end of this month. The changes should satisfy health-focused customers who want fresher, whole food. For happy meals, which are preferred by children, taking out artificial flavors and colors is a big step forward. There has been increasing demand for the all-day breakfast which was launched last autumn. For those ordering lunch or dinner, Mc Donald’s has burger buns with sucrose installed. The biggest surprise comes from chicken products. From now on, the poultry products will be completely free of antibiotics which are prescribed for human health. Farmers will still be allowed to use ionophores, antibiotics which are not currently prescribed to people, but they do their job at keeping chicken healthy. Mike Andres, president of US operations, wants his restaurant to cater more to health-minded customers. He also pointed out that the company made important changes over the last 18 months, such as shifting from margarine to butter on breakfast sandwiches and getting milk from cows which have not taken growth hormones. The company also plans to move to using cage-free eggs by 2025. Over 100 companies followed Mc Donald’s footsteps, by making health-conscious food choices. The fast food is analyzing every aspect of the menu. And, while beef may be harder to switch from junk-food to relatively whole food, Mc Donald’s says it will try harder to provide us with better quality food. There are hopes that Mc Donald’s will come up with healthier food worldwide, and make similar pledges for beef and pork. Other restaurants, like Subway, Wendy’s and Taco Bell have pledged to use fewer or no antibiotics. More and more companies have acknowledged the link between high-fructose corn syrup and diabetes or obesity. And the once popular sweetener has fallen out of favor with scientists and consumers alike. What’s your take on this issue? Do you hate or love Mc Donald’s? Leave a comment below. Thank you.